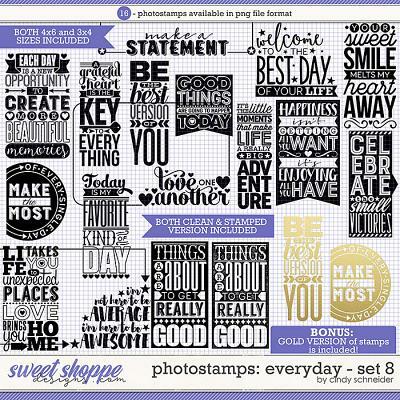 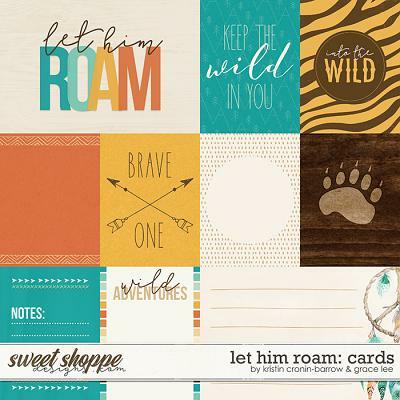 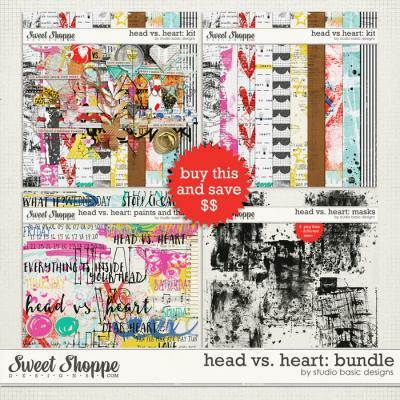 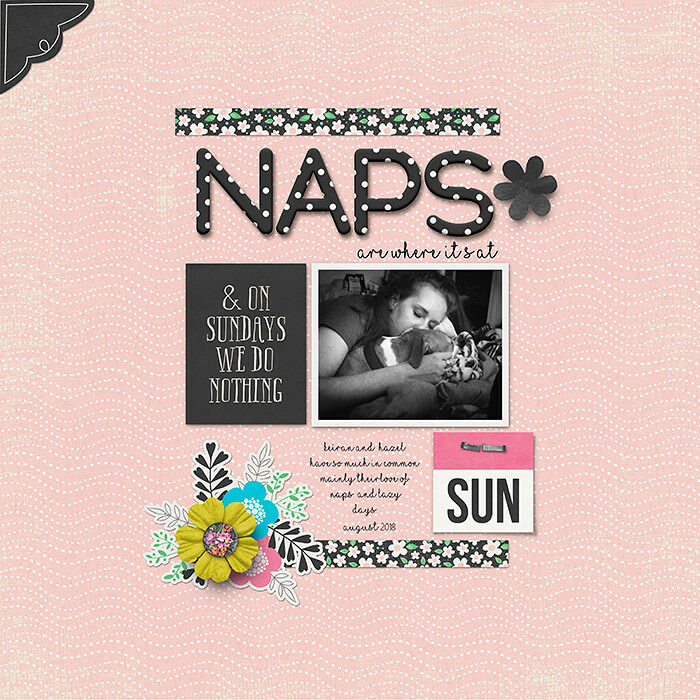 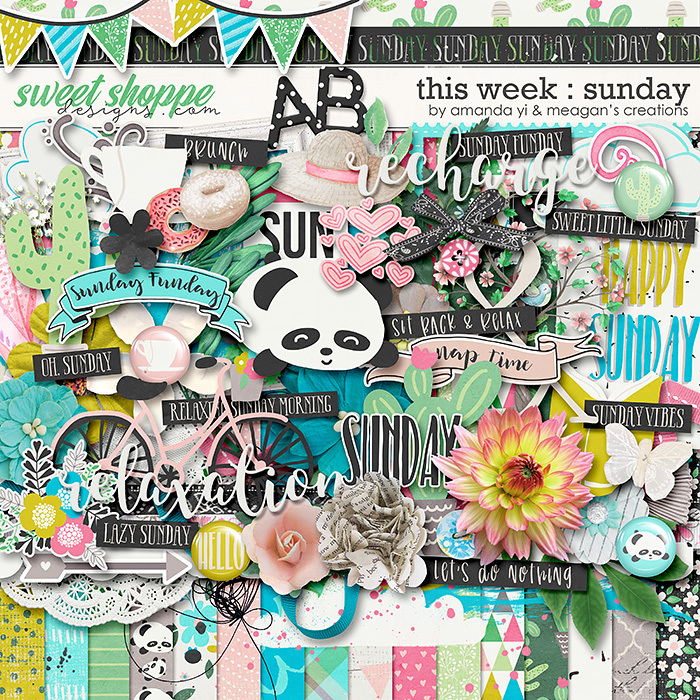 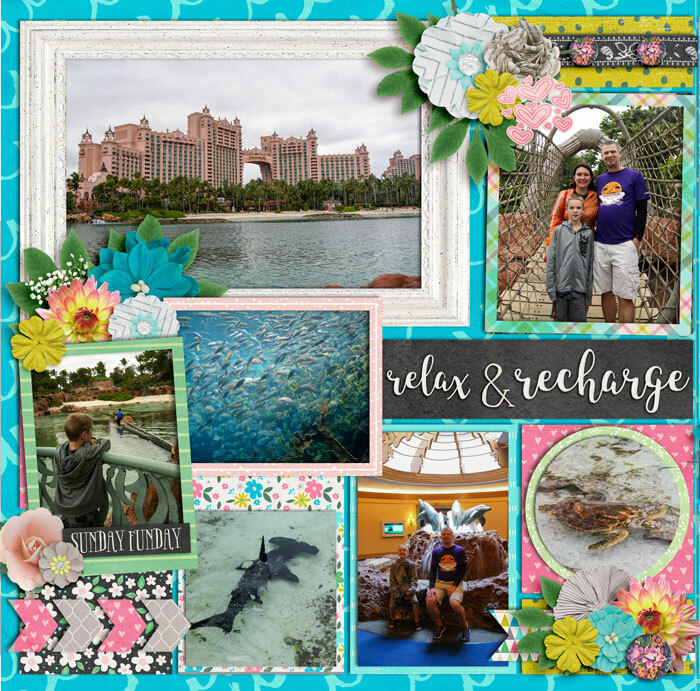 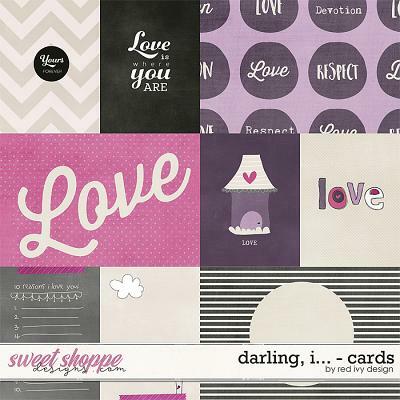 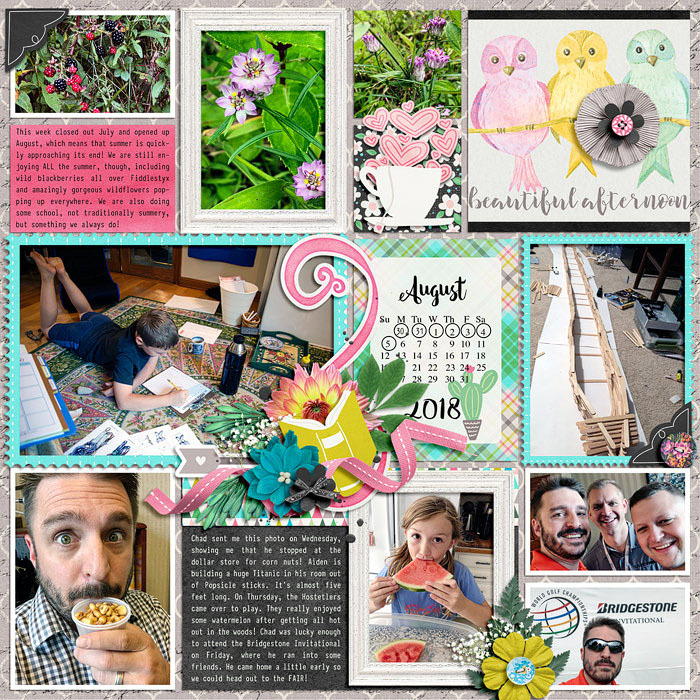 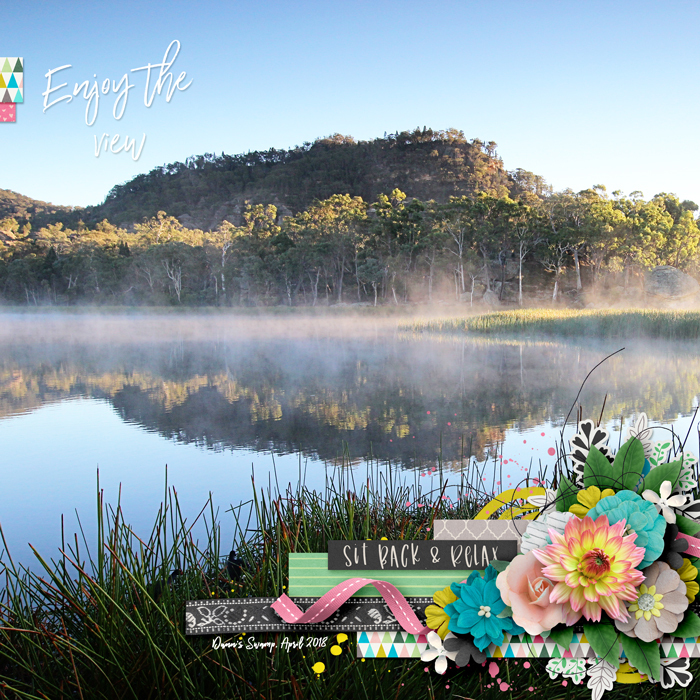 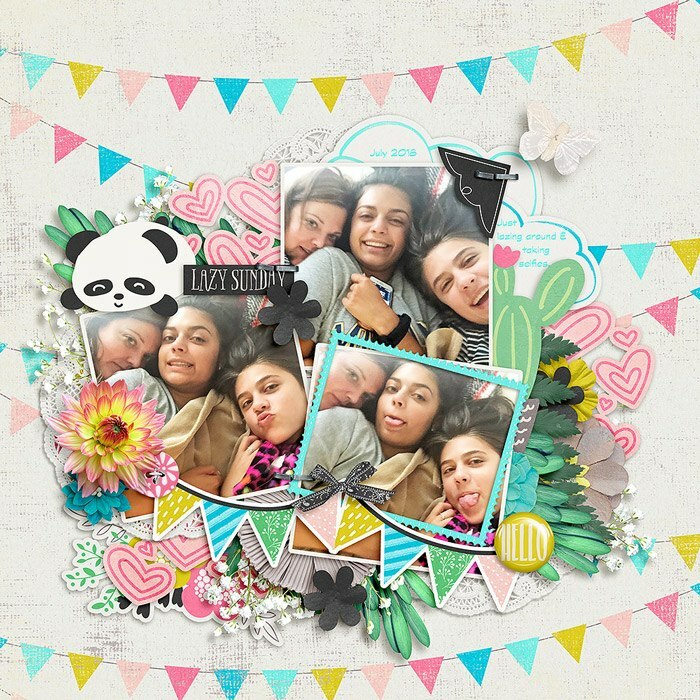 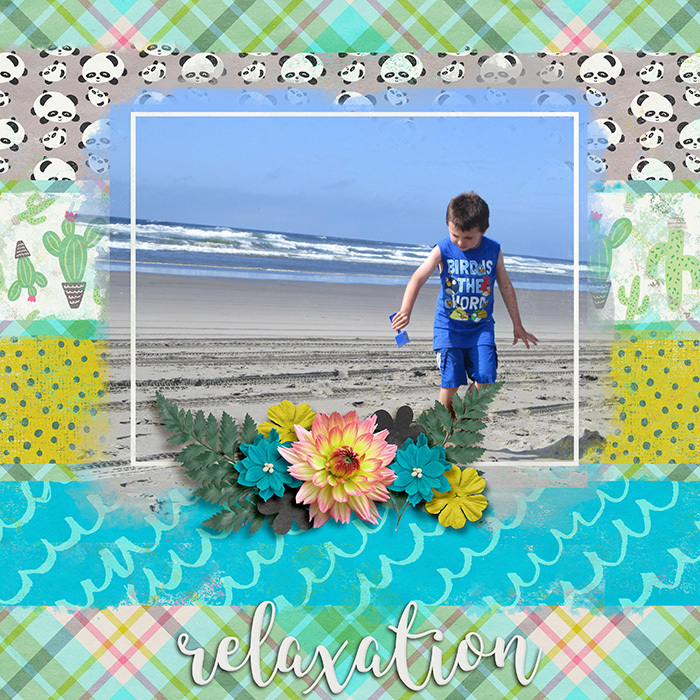 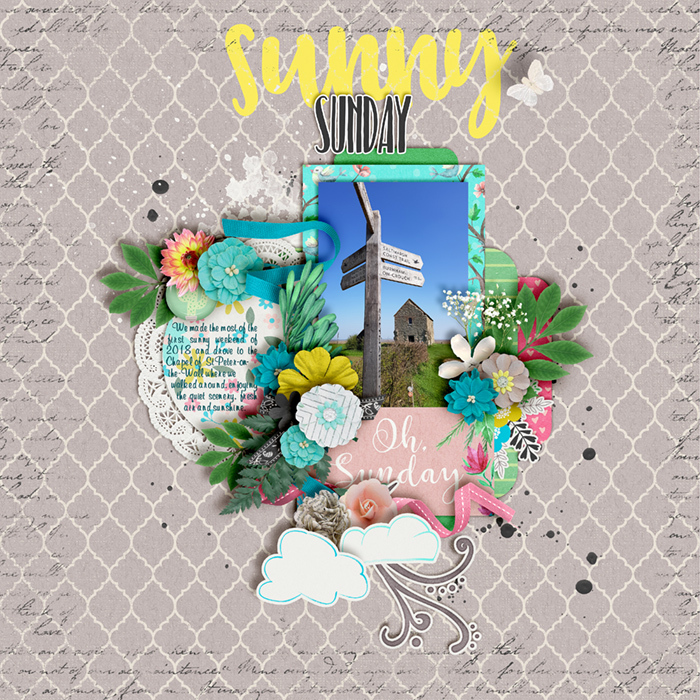 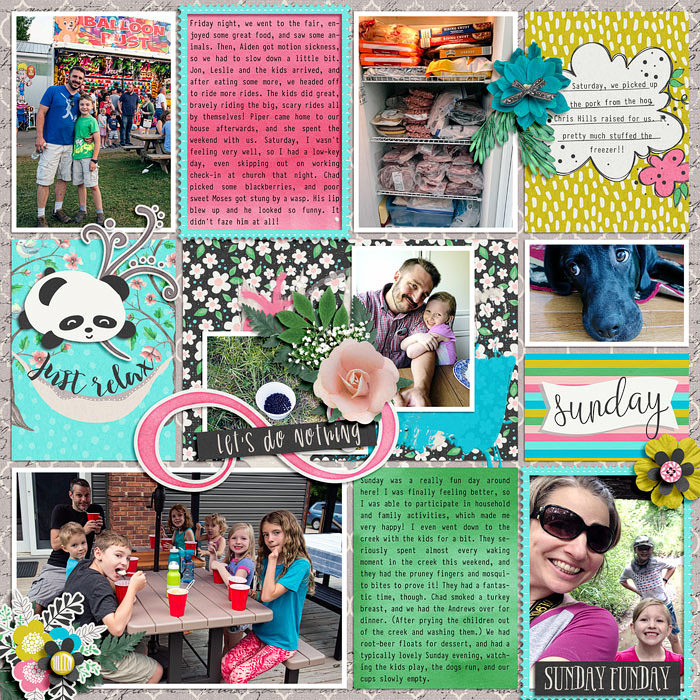 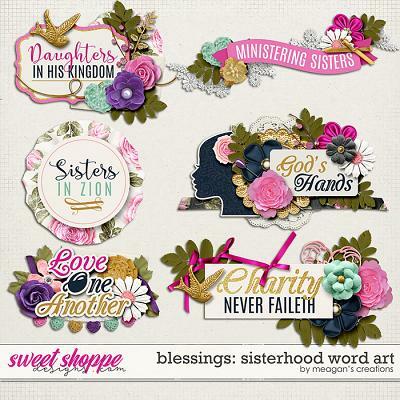 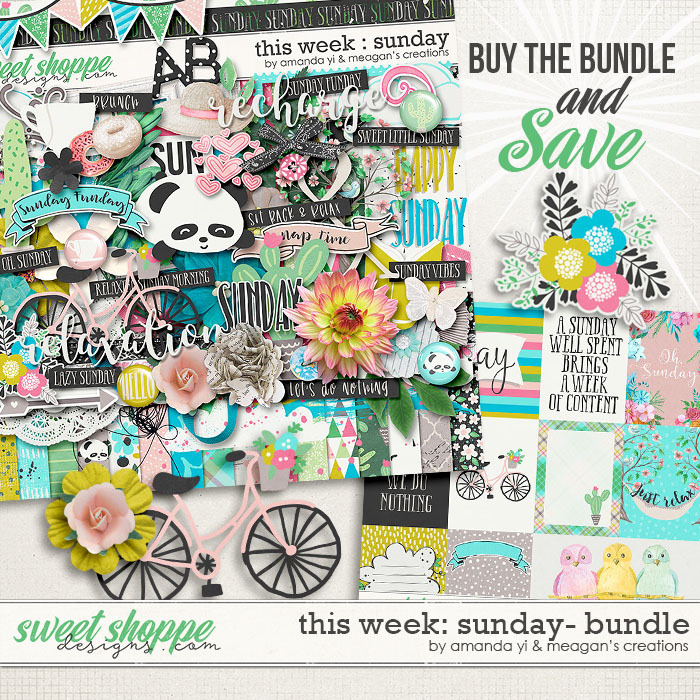 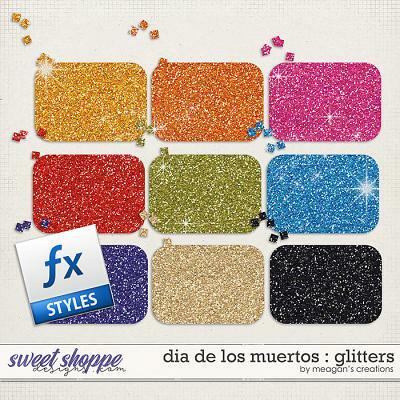 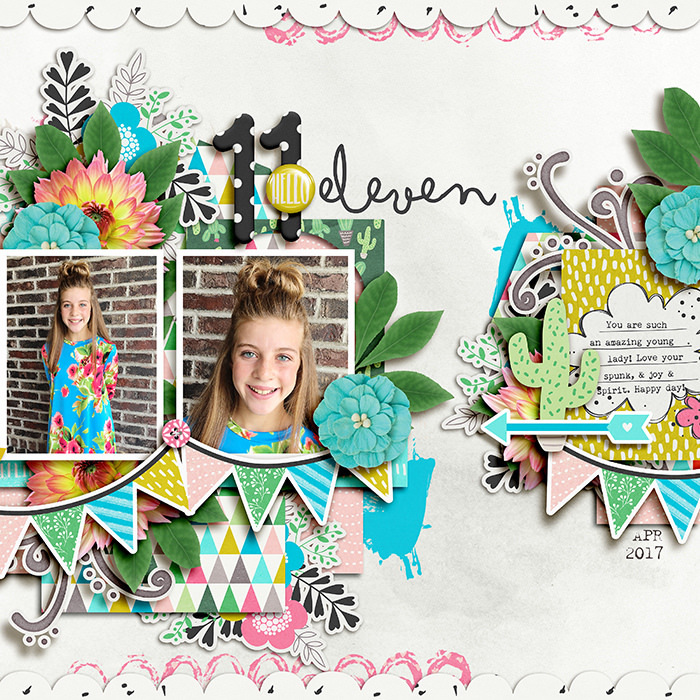 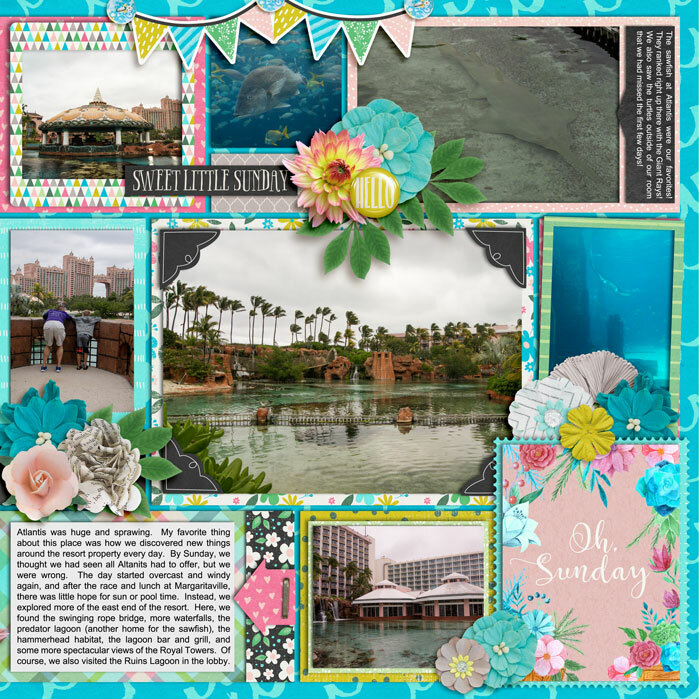 A digital scrapbooking collection by Amanda Yi and Meagan’s Creations, This Week: Sunday, is a brand new series. 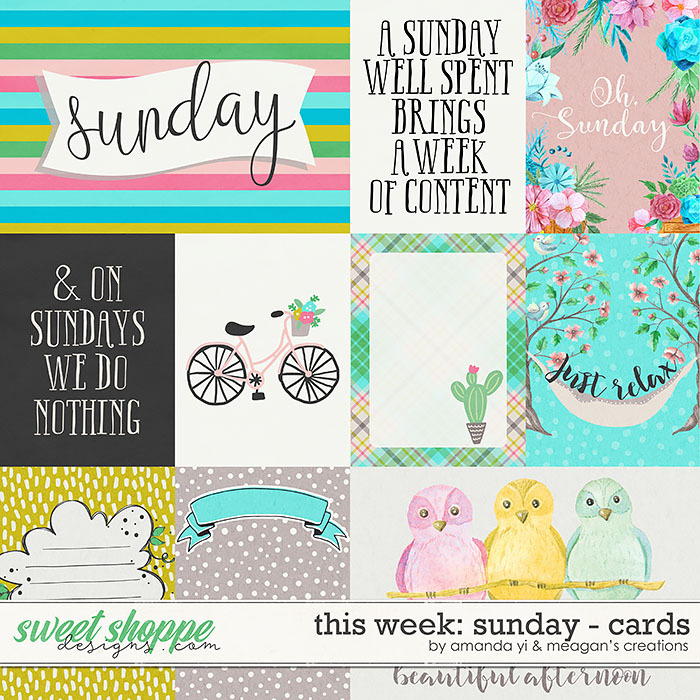 Capture the chill vibes of a lazy Sunday relaxing, recharging, enjoying a hobby, or eating a delicious brunch. 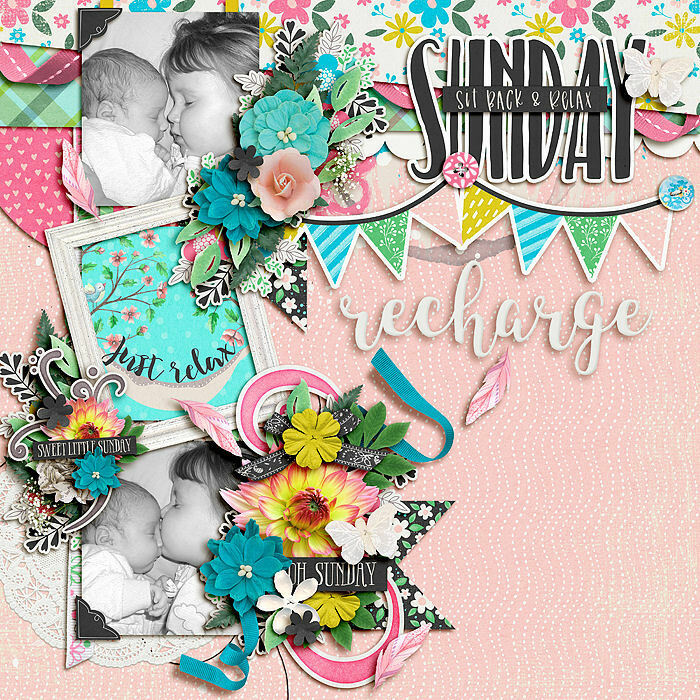 However you spend your Sunday – alone, with a special someone or with your whole family – layouts of those precious moments will be a snap with this delightful collection. 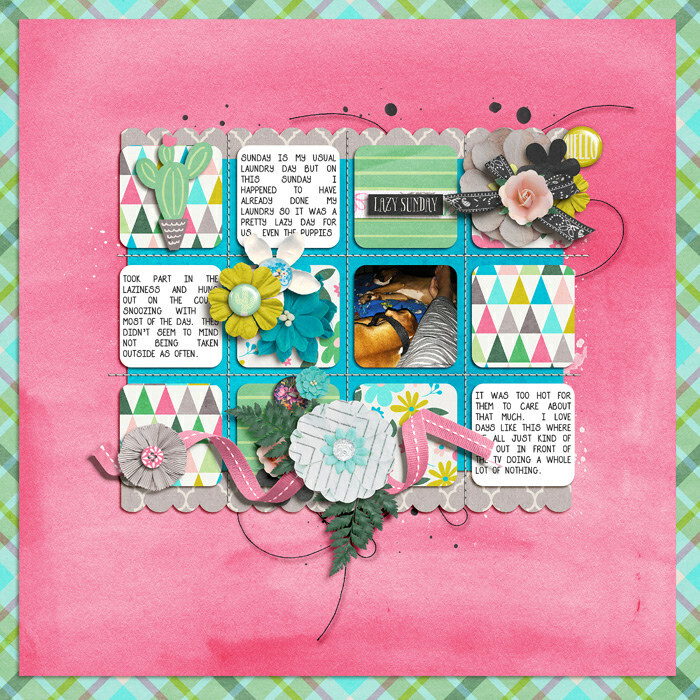 10 journal cards - 8 3x4 and 2 4x6.